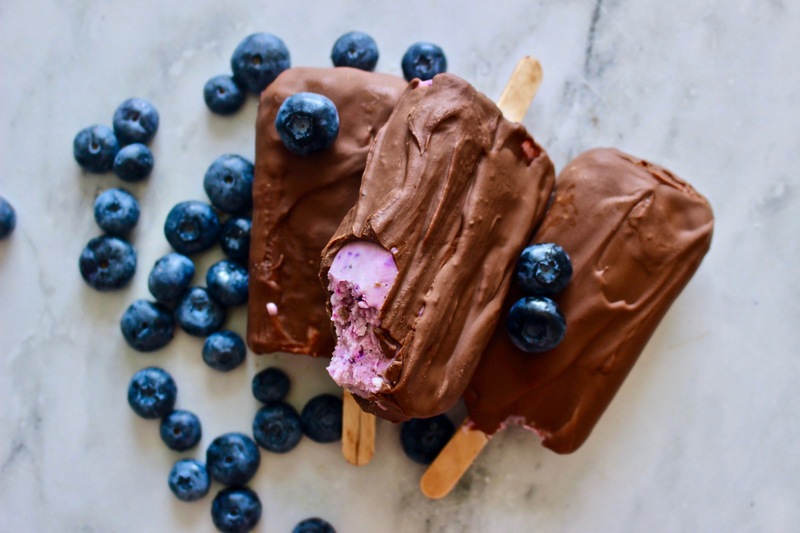 Delicious vegan and gluten-free blueberry, coconut and chocolate ice lollies everyone will love. 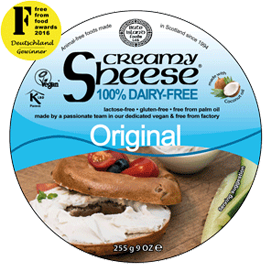 Begin by placing all of the ingredients into a powerful food processor (minus the chocolate), blitz until you achieve a thick and purple creamy consistency. Pour the creamy mixture into ice-lolly moulds and freeze over night. The next day, melt the chocolate over boiling water, remove the ice-lollies from the mould and coat the in the chocolate, place them on a wire rack until the chocolate sets (it should set quick because the frozen lolly). Place the ice -lollies back in the freezer or enjoy them straight away.